The fluctuating cost of gas and oil in the U.S. have American families searching for the most cost efficient way to heat their homes with many turning to a wood stove or pellet stove. However, burning wood or pellets isn’t the best option for our environment and our breathing. What can you do to curb household air pollution caused by wood burning? AirFree is a new air purifier that sterilizes the air without the use of a filter and allows air to flow in and out while safely and effectively eliminating dangerous dust particles that are released from open fires. Airfree takes in our indoor air and uses high heat to destroy all airborne particles, allergens and microbiological antigens and returns it to the environment, providing you with clean, sterile air. The DOMESTIC AIR PURIFIERS ONIX 3000 is purifying our house in a big way! 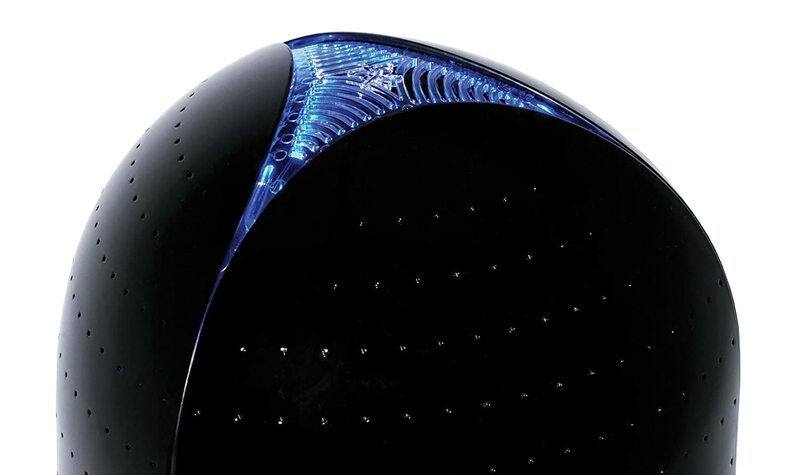 The Onix 3000 Air purifier is recommended for rooms up to 650 sq ft and does a great job! Airfree ® is the natural solution to asthma, respiratory allergies and mold. Eliminates dust mites, bacteria, fungi, virus, pollen, allergens of domestic animals and other microorganisms from the air and I LOVE that we never have to change a filter again!